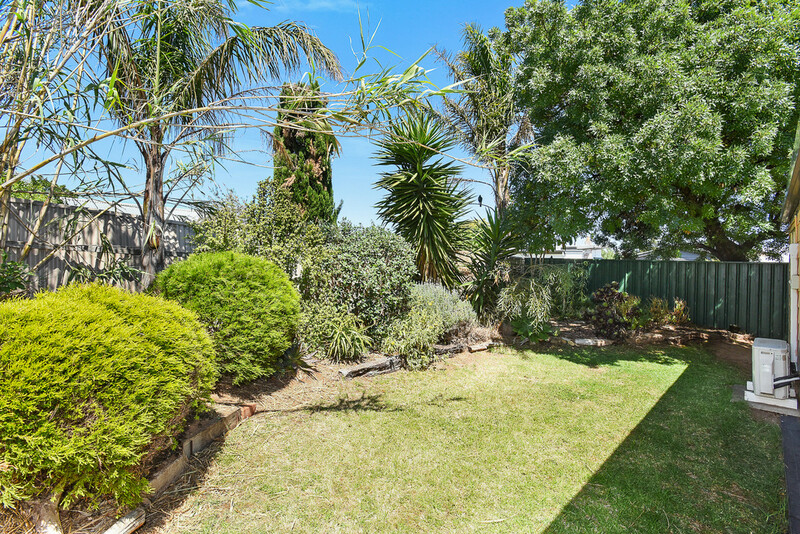 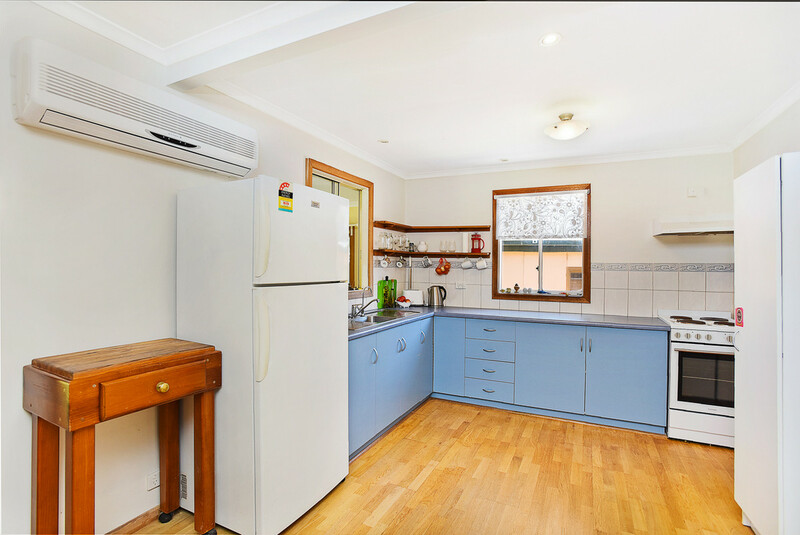 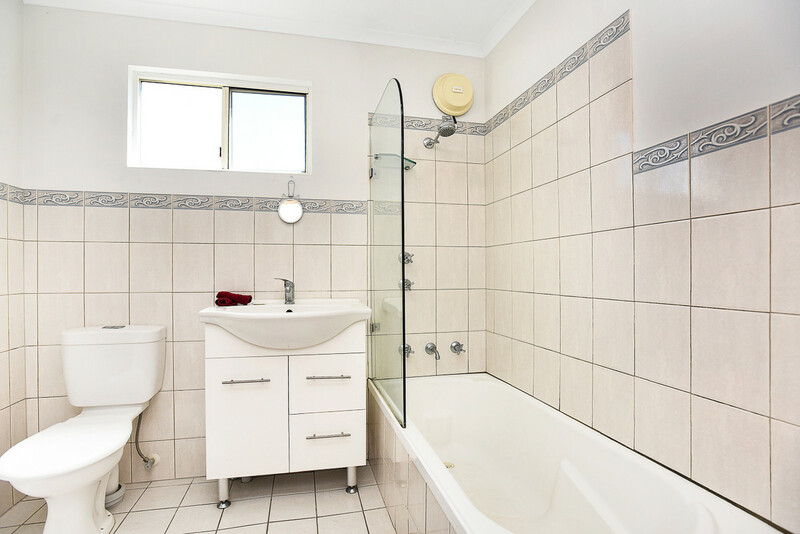 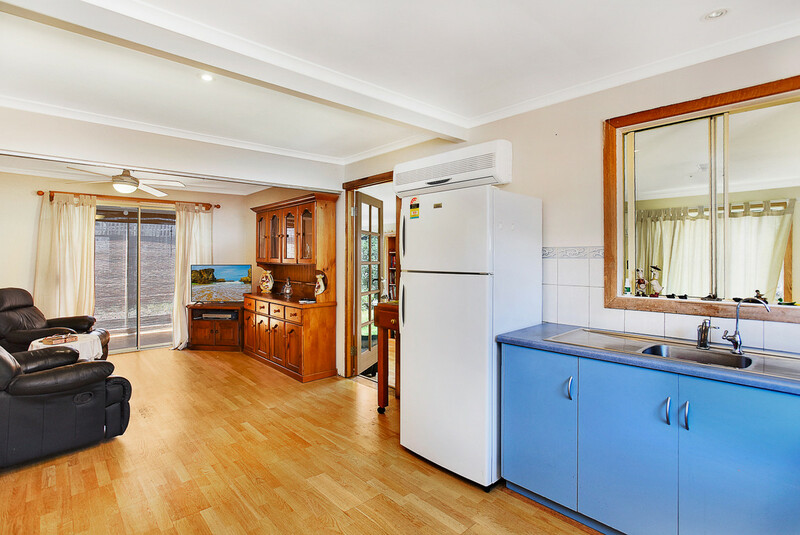 Beach Life – Located in a quiet street in up-and-coming Christies Beach, this character home is ideal for the first homeowner or astute investor. 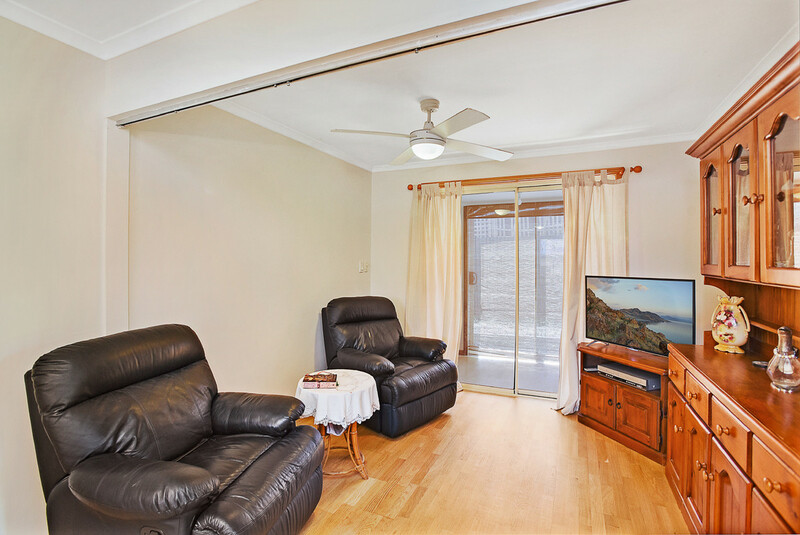 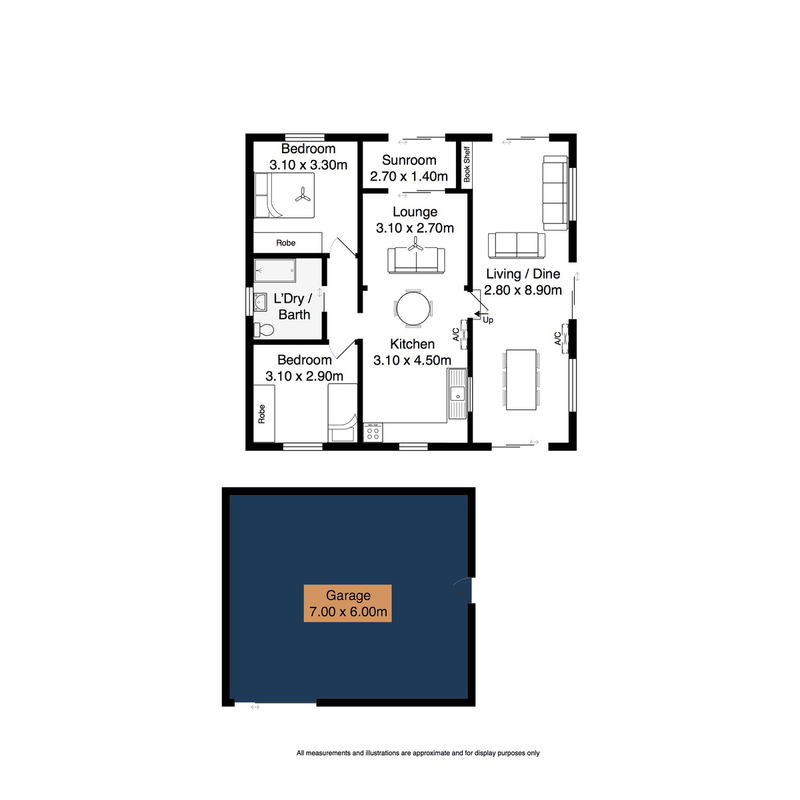 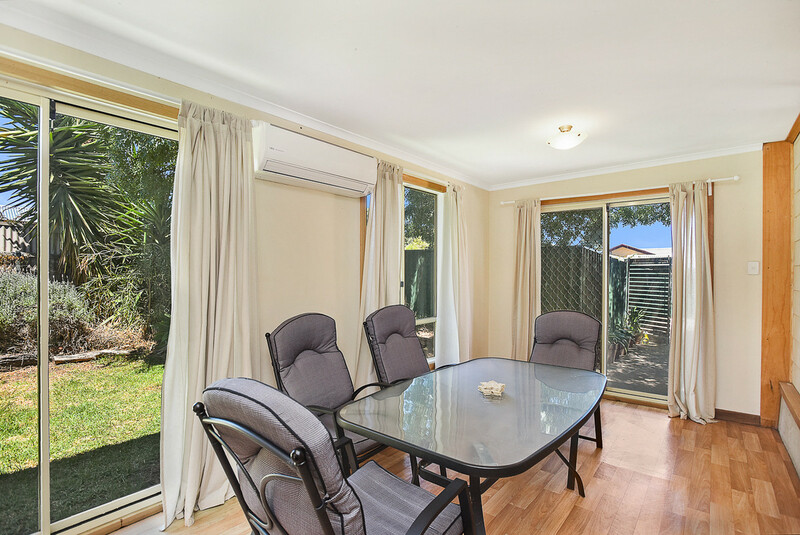 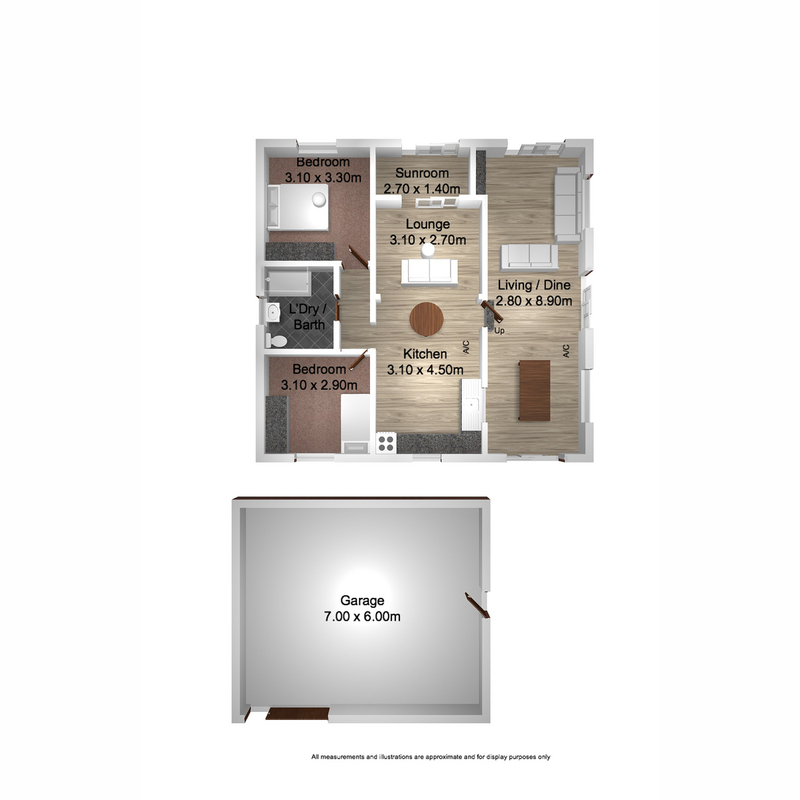 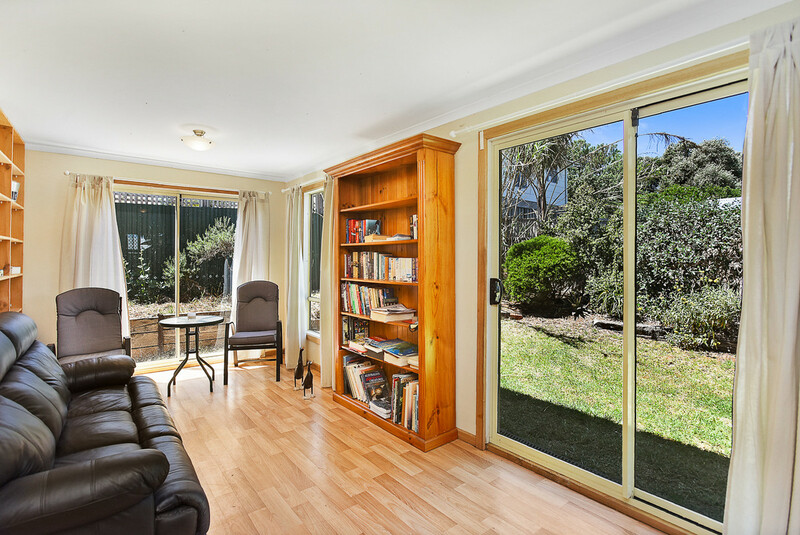 There are two spacious bedrooms, two living areas and a further separate sun room. 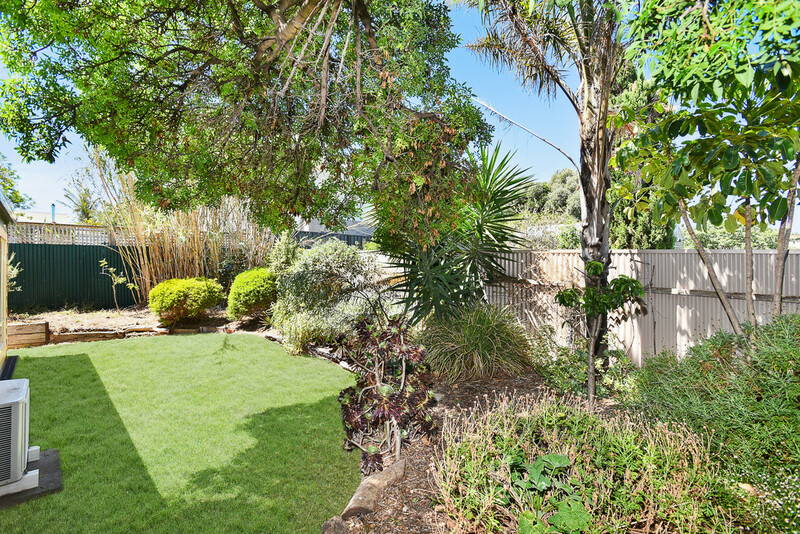 Outdoors, you’ll find well maintained gardens and a huge garden shed. 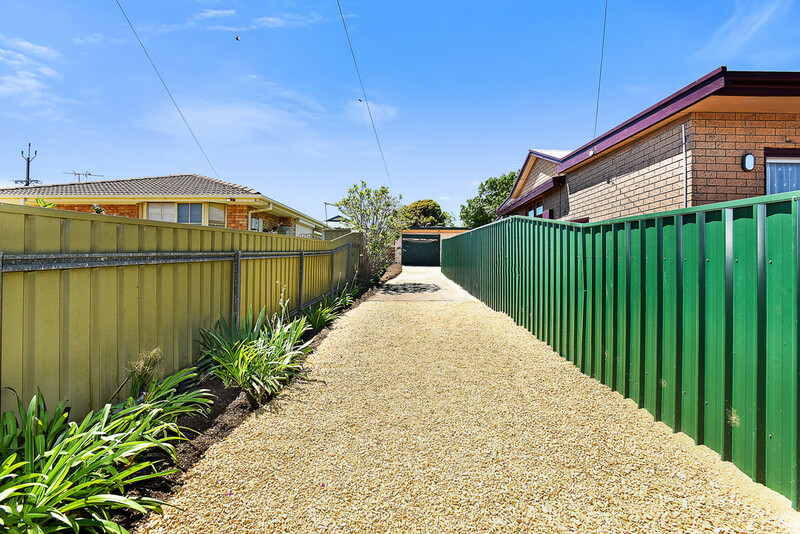 All of this just a stone’s throw from the beach, schools and shops, this is an opportunity you won’t want to miss!